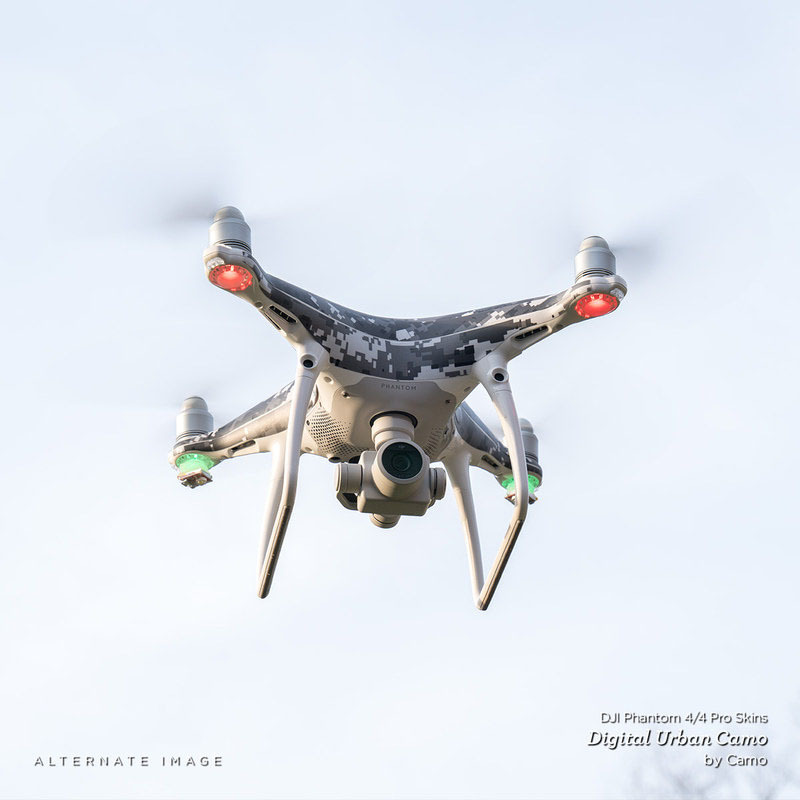 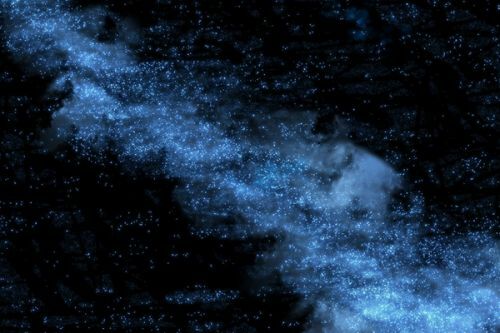 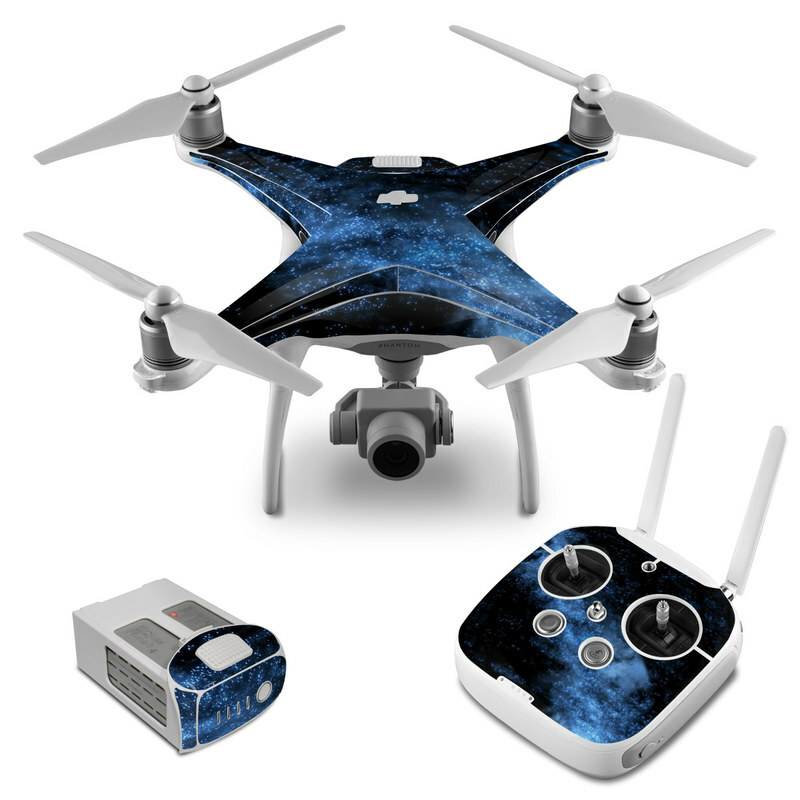 iStyles DJI Phantom 4 Skin design of Sky, Atmosphere, Black, Blue, Outer space, Atmospheric phenomenon, Astronomical object, Darkness, Universe, Space with black, blue colors. 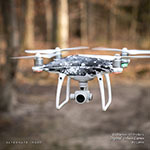 Model DJIP4-MILKYWAY. 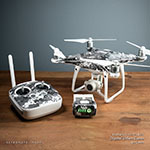 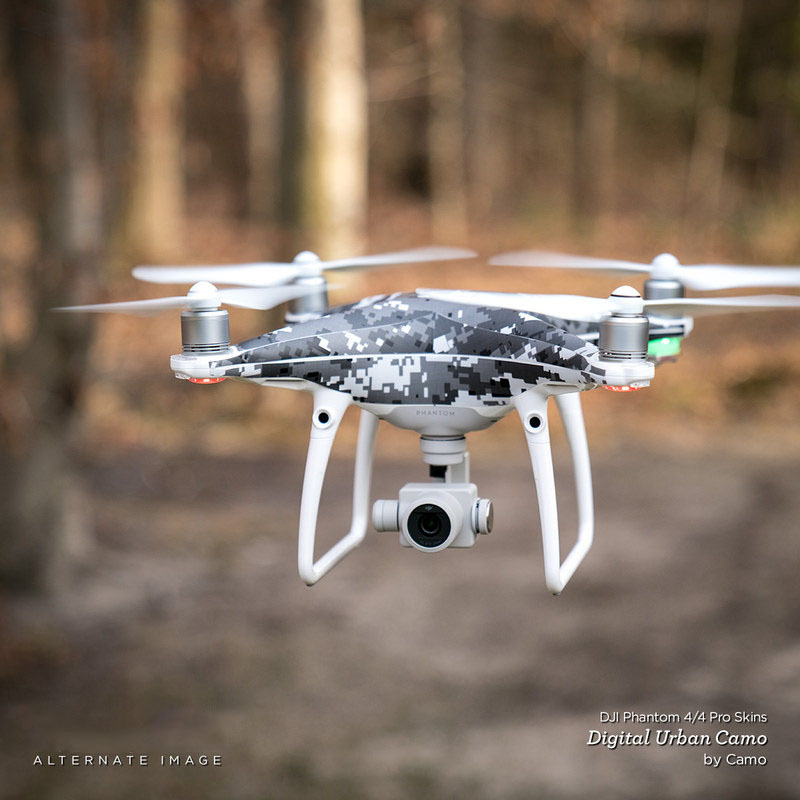 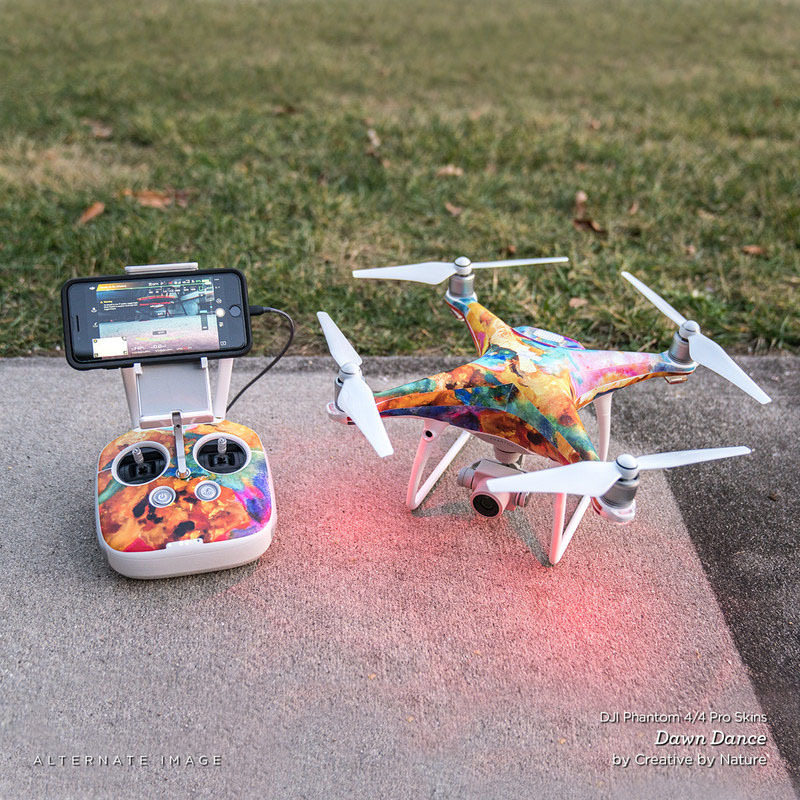 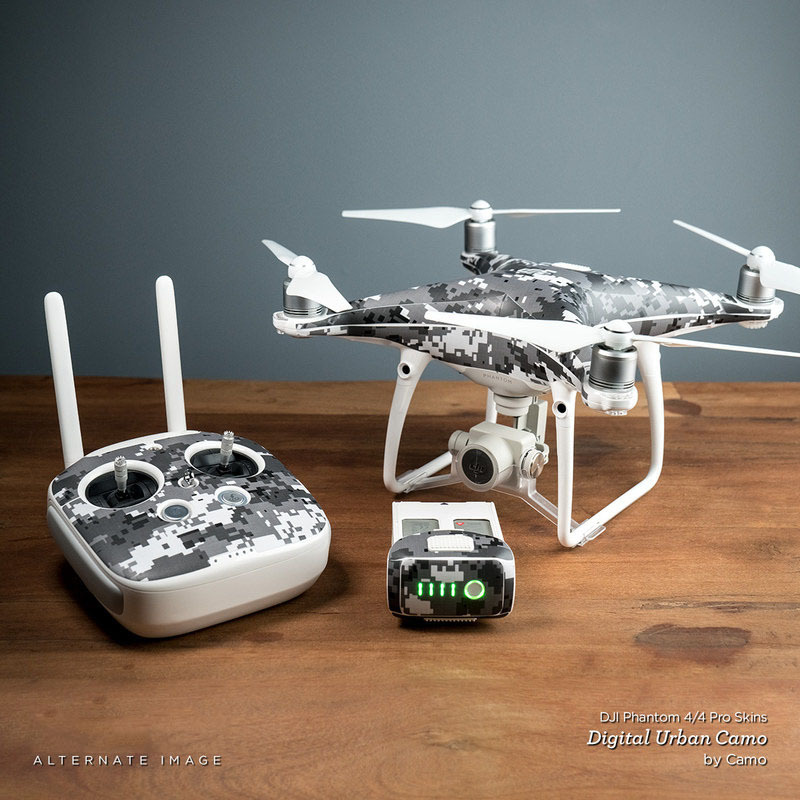 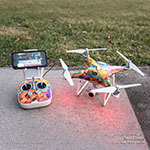 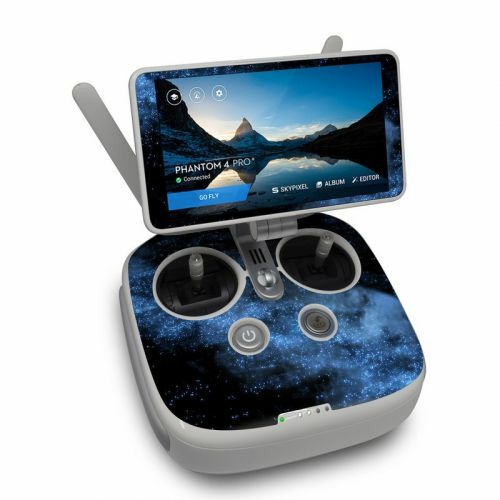 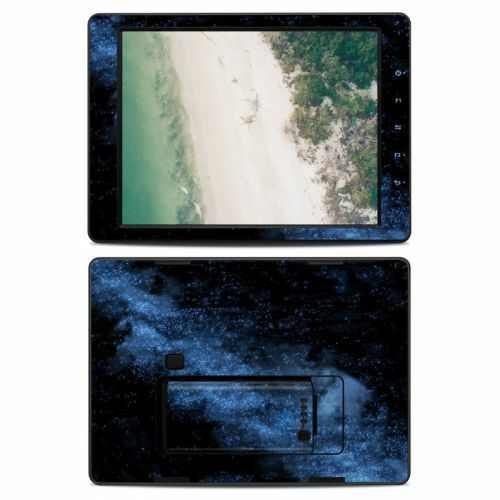 Added Milky Way DJI Phantom 4 Skin to your shopping cart.